NoxFire League, a Bulgarian Counter-Strike: Global Offensive league, has been accused of match fixing, per a report published Saturday by VPEsports. The CS:GO league, which offers a prize pool in excess of $50,000 to competing teams such as AVANGAR and 3DMAX, began its second season in February. While the tournament began without incident, complaints of both cheating and match fixing began to crop up during the qualifiers. Those complaints largely centered around the team Heavy Knockout. In a qualifier match against TheOverPowered, the Heavy Knockout appeared to execute rotations observers described as suspicious given the information the team had access to at the time. Its players would begin a round spread across the map, then, without any visible change in knowledge of their opponents' positions, would rotate and stack the bomb site TheOverPowered was about to attack. That trend continued when Heavy Knockout went up against Volgare and Akopalipsa. Footage from the perspective of Heavy Knockout player inertt even appeared to show his cursor snapping to an enemy hidden behind a wall. In the wake of these events, other players and teams in the league began to accuse Heavy Knockout directly and indirectly of cheating. These instances of alleged cheating took place alongside sudden spikes in betting odds against Heavy Knockout on Asian betting sites such as ps3838.com. Speaking to VPEsports, gambling industry insider Vukan Svojic described these spikes as unusual. "While I can’t say there is hard proof such as an admission," he said, "to the people I’ve spoken to, what I’ve seen about the league and the crazy odds changes on Asian markets is enough for me at least to be sure that some of the games are fixed." A source speaking to VPEsports anonymously from within the league claimed Hard Knockout would use not only hacks to increase its odds of winning. The source stated an administrator for the league would spectate the matches in question, feeding information about enemy positions to the Hard Knockout players. 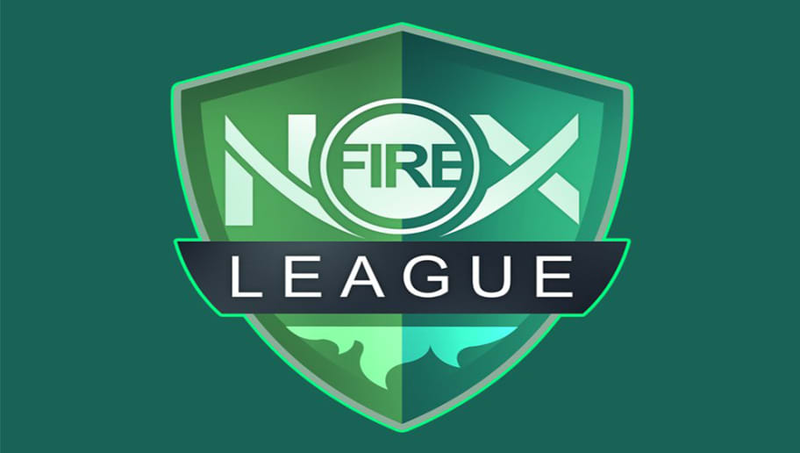 NoxFire League published a statement Sunday denying several of the claims in the VPEsports report. "As repeatedly stated publicly," the organizer wrote, "we’ve requested participants in the league along with betting sites to send us information or concrete proof. If the betting sites or Valve cooperate, we won’t hesitate to take action against parties responsible for unethical sportsmanship."